I will discuss the capabilities, advantages, and disadvantages of each platform, as well as some of the basics of my solution design. In subsequent posts, I’ll dig deeper into each individual platform, and show how my solution using them can be easily integrated into a couple of games written by my peers. The games I will be using in my examples were created by two of my fellow technical evangelists, Chris Bowen, and David Isbitski. 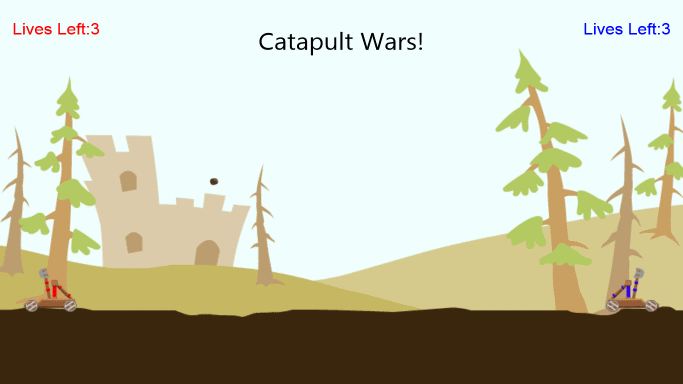 Catapult Wars is a win or lose game…you are the red catapult, and the game AI is the blue catapult, and you play until one player has no lives left. This allows me to track a leaderboard based on Win/Lose record. 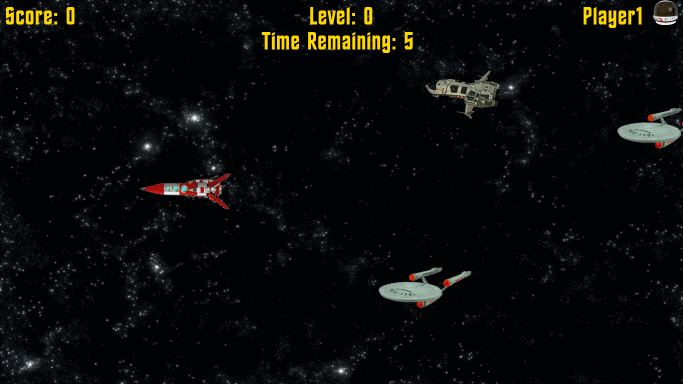 Space Cadet, as it exists on Codeplex at the time of this writing, is an open-ended game with the action getting faster and faster with each score level, until the player gives up. In order to make the game work for my leaderboard scenario, I’m making some tweaks to introduce a game timer, so players will see how many ships they can destroy within a set time. This allows me to track a leaderboard by high score. With the above information, we can track either high scores or win/loss/tie records for a variety of players across a variety of games. If your goal is to implement this kind of back-end service right now, a good choice would be to build an OData service on top of an Entity Framework model with a SQL Server back-end. Conveniently, you can do all this in the cloud with SQL Azure and Windows Azure. For this version of the leaderboard service, I’ll be utilizing a SQL Azure database for storing my data, building a model on top of the data with Entity Framework, and exposing that data as an OData service using WCF Data Services. This will make it easy to access the data using simple WinJS.xhr requests (WinJS.xhr is a wrapper around the XmlHttpRequest object that adds support for asynchronous calling via Promises). In this post, I’ve outlined the challenge I’m looking to solve with a back-end service in the cloud, namely hosting a leaderboard for one or more games that I might want to release for Windows 8, or other platforms. I’ve discussed the two games I plan to use to demonstrate the integration of my leaderboard service, and I’ve described the two stacks on which I will implement the leaderboard service. Previous Previous post: Want to Match Windows 8 Colors in Your HTML?